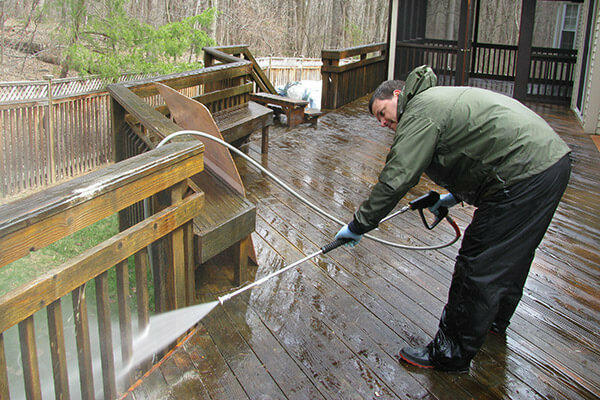 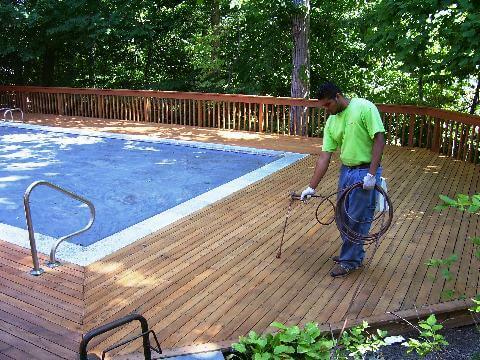 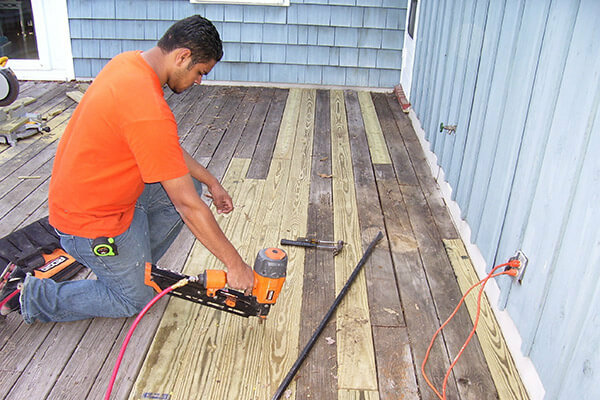 DeckMaster vs. Power Washing | DeckMaster Inc.
See how DeckMaster™ compares to power washing. 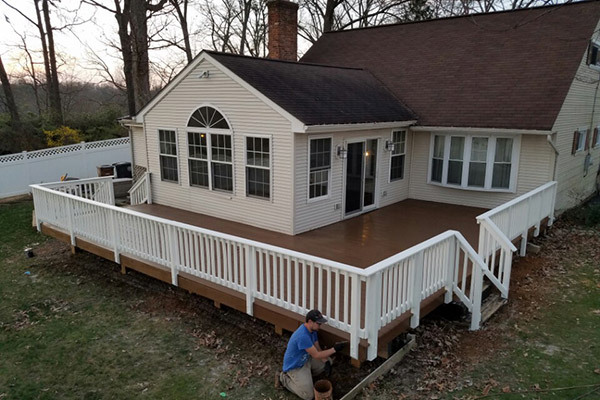 Our PressureLess system provides better cost, higher quality, improved efficiency, and much more. 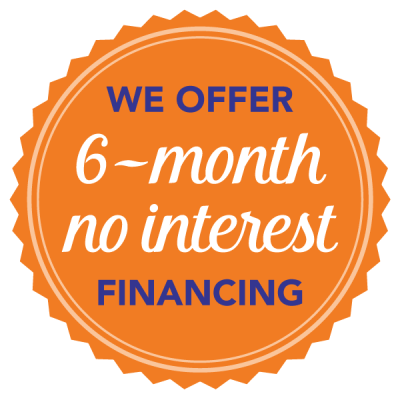 See the difference for yourself by calling us today!